Limerick got its first taste of senior football in early 1934 when the reigning Munster Senior Champions, Waterford visited the Roxboro Road ground to play a friendly against a local Limerick junior selection who were beaten 4-0. Following this, on Sunday, 4 March of the same year, a professional side, Bray Unknowns played a Leinster selection. This game was arranged by the Limerick District Management Committee (LDMC) for the purpose of promoting the game locally. Four local Limerick players, junior stalwarts, appeared on the Leinster side: C. Sheehan (Trojans), Willie Blarney Keane (Trojans), Brian McSweeney (Crusaders) and Sammy Greenwood (Dalcassians). It was a big sporting occasion for Limerick and before the game the teams were greeted by the mayor and the Boherbuoy Band. The game resulted in a 3-3 draw. The Bray team enjoyed their trip so much that they arranged another fixture for the following May against local side, Trojans, which resulted in a scoreless draw in the Crescent Grounds. This and other matches kept interest alive and a committee was set up and representations were made to the LDMC with a view to setting up a Limerick senior team in the Free State League. This received much support in the local and national press. On 10 May 1937 the Limerick committee, at a meeting in the Mechanics Hall, decided that they would apply to the senior ranks and one month later their application was accepted and a Limerick senior team replaced Dolphins of Cork who had withdrawn from the league. 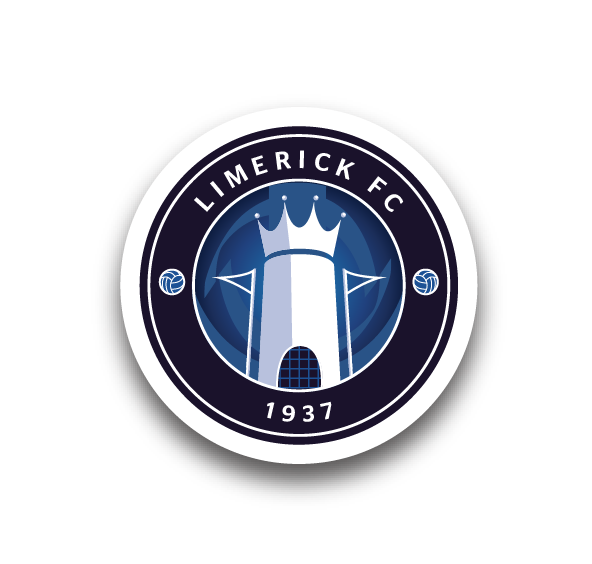 On 19 July 1937 a new private company, Limerick Association Football and Sports Co. Ltd, was registered. A nominal capital of £1000 was divided into 1000 shares of £1 each. 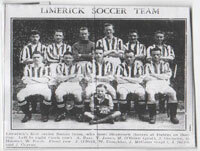 The stage was set for the opening of the 1937–38 soccer season heralding Limerick’s entry into senior football circles. There was a hint of Young Munster influence when it was suggested that the club colours should be black and amber, however this was defeated in favour of cardinal red. 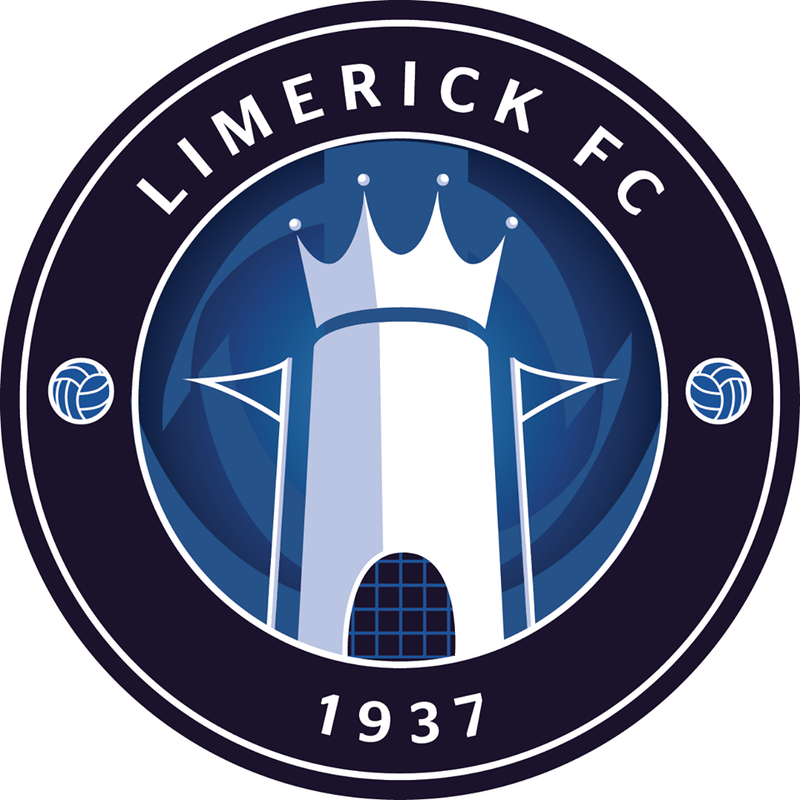 The Limerick Chronicle of 14 August 1937 commented, ‘For us it will be a momentous season as on the success or failure of our team depends the future of the game in this city. The promoters in taking the plunge have as their motto: ‘only the best is good enough’ and with this end in view, have got together a team which on paper at least bears favorable comparison with any in the Free State’.